If the only things you get to create are in Excel and PowerPoint, you need some crafting in your life. So turn off the TV, and make something in your spare time – learn to craft! 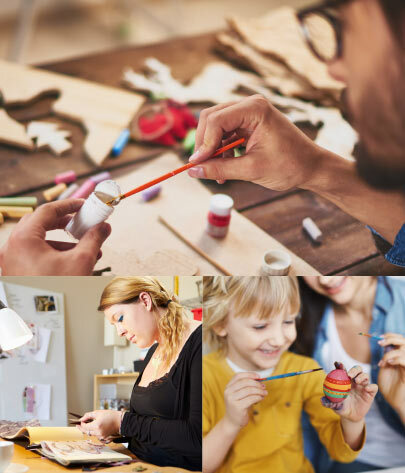 Our new crafting experience room is the ideal venue for letting your creative juices flow. Unwind within great crafting company and tell a story, make a wedding invitation, or just record your thoughts in a journal… We'll give you the space and time you need to take a step out of your normal routine and get creative. Make money from nine to five, then come alive and make beautiful gifts for you and your family. 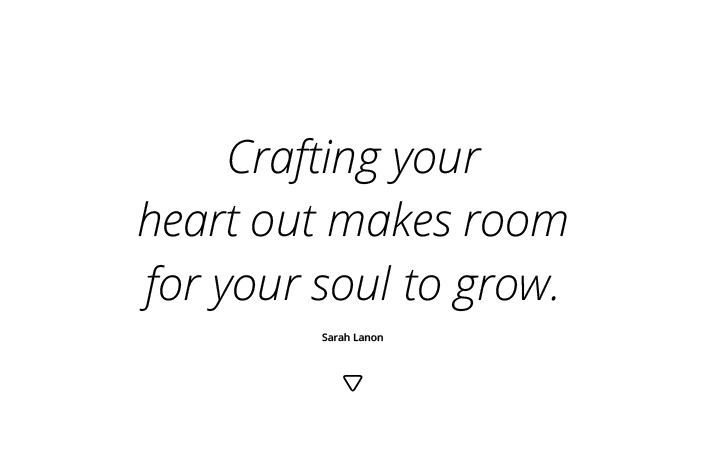 Do something unique today – sign up to one of our crafting classes and free your spirit. If we're not yet offering the class you want, request it! We also offer demos of the latest crafting trends and techniques, including the possibilities of the awesome Silhouette cutting machines. For example, did you know that all Silhouette machines are capable of using the Print & Cut feature? With Print & Cut, you can use your free Silhouette Studio software to create a design (or use a Print & Cut design from the Silhouette Design Store) and print it out on your home printer. Once you have your printed image, you can simply take the printed material and feed it into the Silhouette. The Silhouette's built-in optic scanner will find the registration marks on your printed material and take care of the rest!